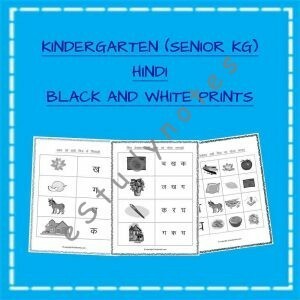 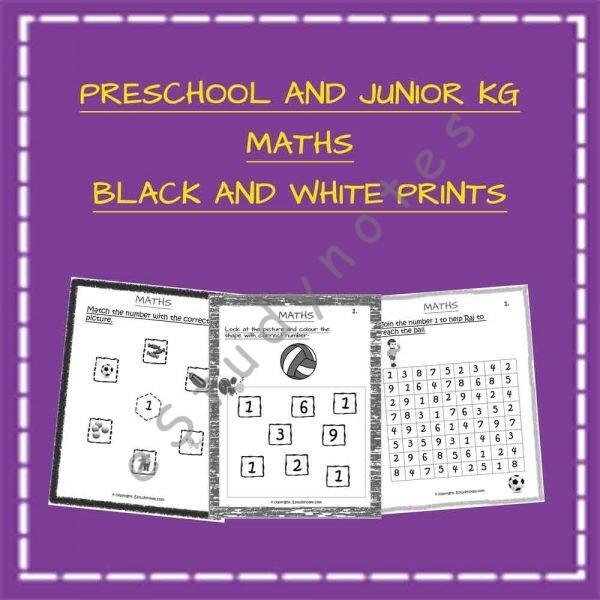 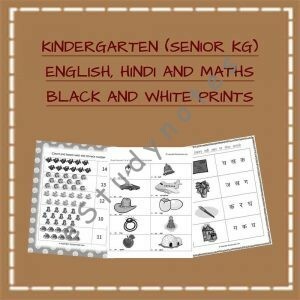 Give your child the best way to practice maths with our carefully designed maths worksheets for Nursery and Lower KG. 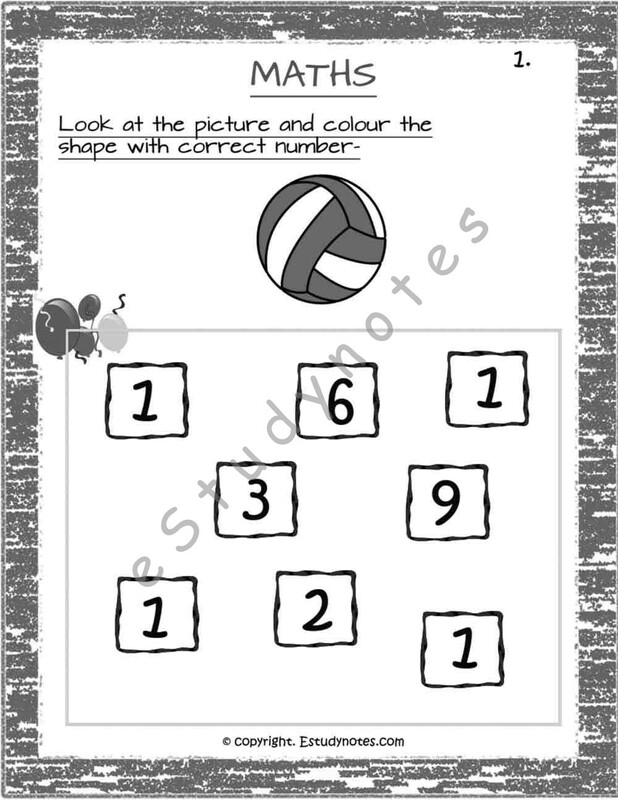 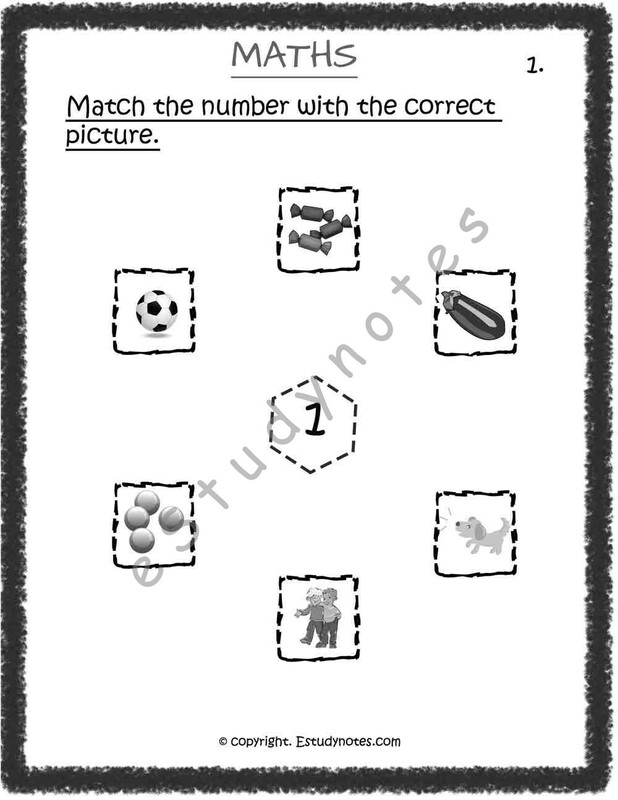 Our worksheets consists of a number of different activities such as circle the correct number, number maze, count and match and many more. 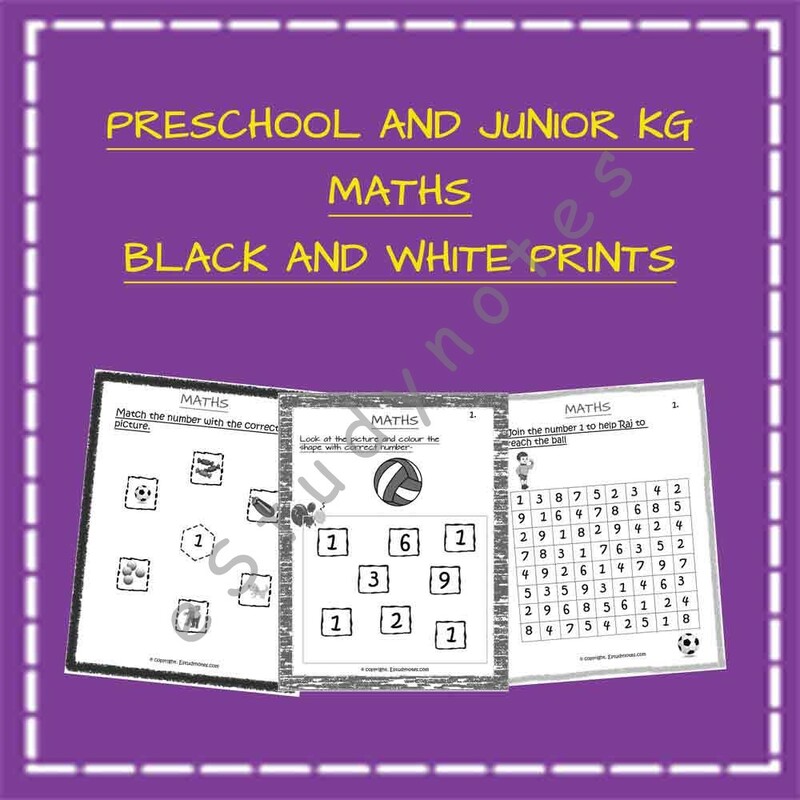 Enable kids to learn faster and more effectively by writing and practicing with the help of preschool and lower kg Maths worksheets.